Daft Punk’s latest record should be out in the next few months, according to a Paris newspaper. Le Parisien reports that the electronic duo has signed with Columbia for its new LP, the follow-up to 2005’s Human After All. 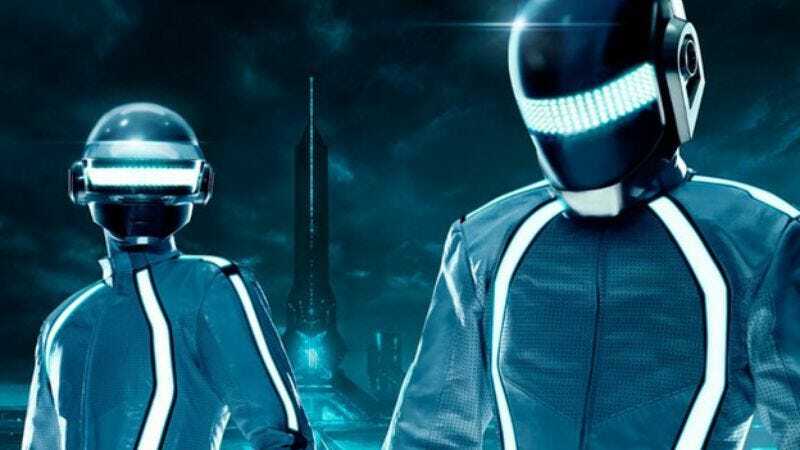 and the first new Daft Punk material since its score for Tron: Legacy. The record, which still remains shrouded in some mystery, should come out sometime this spring and is believed to feature collaborations with singer-songwriter Paul Williams, Chic frontman Nile Rodgers, Fourplay member Nathan East, and Giorgio Moroder.